We’re just $1,000 from our 2018 fundraising goal! Help us keep publishing news and information about New York State history by making a contribution now. The year is winding down, and we’ve redesigned the site with an eye toward expanding our reach. It put a dent in our pocket book, and we’re asking for your help to keep us going into the New Year. We’re less than $2,000 from our 2018 Fundraising Goal. With your help, we can enter the New Year ready to keep giving you the news and information about New York State History, new books and research tools, professional development and educational opportunities, exhibits, events, and stories from the history of the Empire State, every day. The New York History Blog was experiencing technical issues, but we are back online! 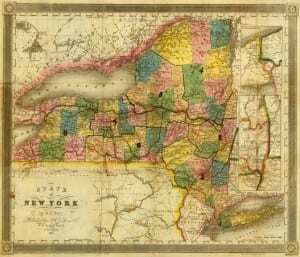 Providing daily news and information for those interested in history in New York State costs time and money. We rely on financial contribution from you to keep us publishing. A recent call from the California State Library praising the work of the The New York History Blog and inquiring about how to model the blog’s successes in The Golden State, reminded me that it’s been ten years. It couldn’t have happened without the many supporters and contributors, our long time advertiser The Adirondack Experience, and especially our longest and most generous supporter Suzanne Clary, executive director of the Jay Heritage Center. Without the generous contributions of our supporters, we simply could not have produced the most widely read publication about New York State history these long years. Every day The New York History Blog delivers news of the history community, stories from New York’s history, and information about the latest conferences, new publications, and podcasts. Thanks to all of you who help keep the site going. 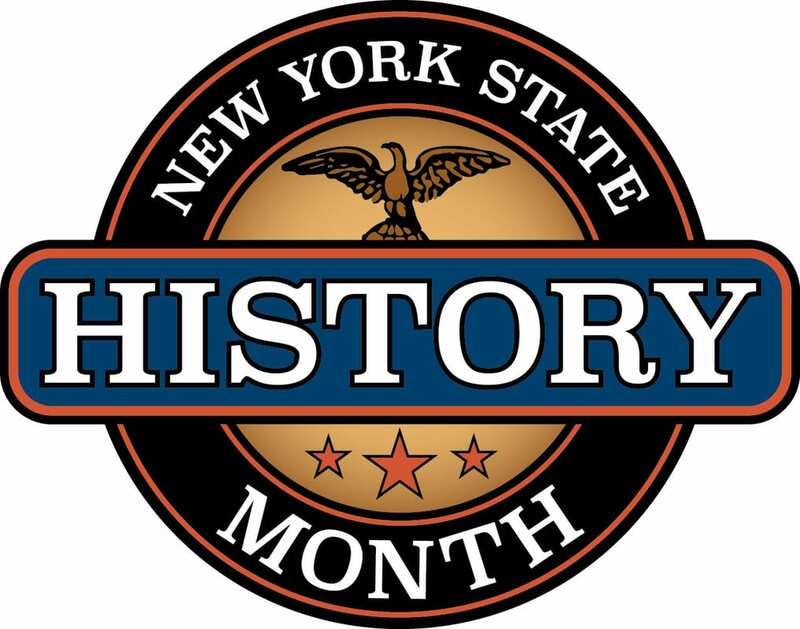 Legislation has been introduced which would amend the Arts and Cultural Affairs Law to change New York State History Month from November to October according to an announcement made by the Office of State History. The move comes on the heels of a revival of sorts for New York’s History Month, which suffered from years of being ignored. 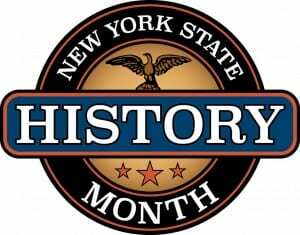 November was designed New York State History Month in 1997 by the State Legislature. 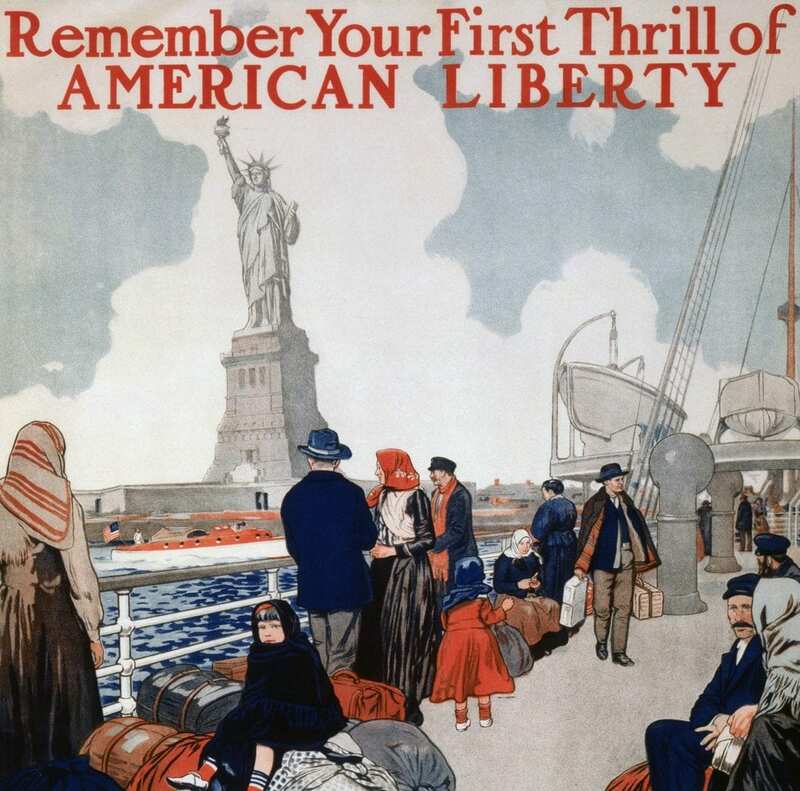 Funds from New York State will reopened the Statue of Liberty and Ellis Island today, in the wake of the U.S. government shutdown that closed the two iconic federally operated historic sites on Friday. 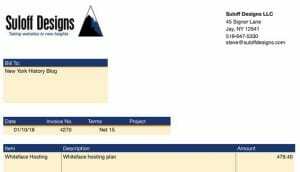 This is our annual IT bill – $479. 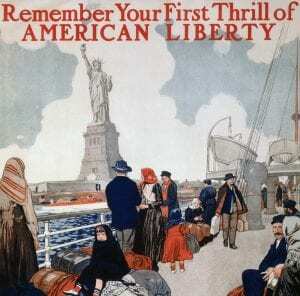 If you find the New York History Blog useful – can you kick in a little? Without bills like these – and folks like you who help pay them – we simply wouldn’t be able to publish each day. Thanks to everyone who has contributed in 2017. You make it possible!